""Alfred."" 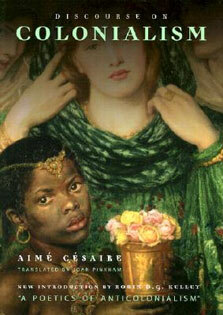 It is reported that he was a Polish composer who lived in Germany. 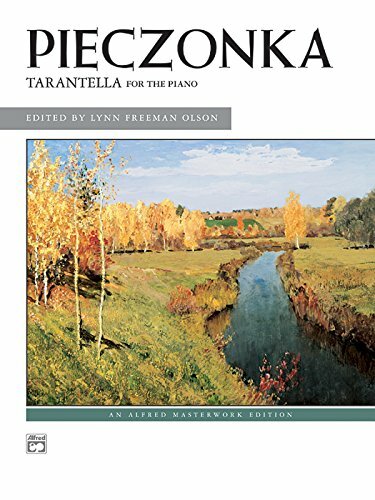 His 6/8 ""presto"" tarantella in A minor will challenge the late intermediate level pianist in speed as well as agility to execute the scale work and broken chords cleanly, however most of the melodic material lays easily under the right hand. There are accents, nice dynamic contrasts, and a wide use of the keyboard.